It only takes one trip to Target and seeing all the new swimsuits to get me longing for summer time. 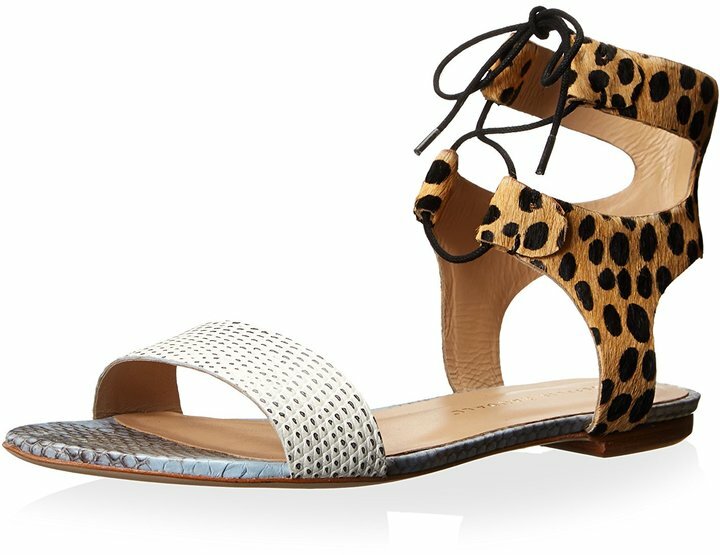 Lilly Pulitzer dresses, Tory Burch sandals, and Ray Ban sunglasses get me giddy for warm weather and ready to ditch my Uggs, sweaters, and scarves. 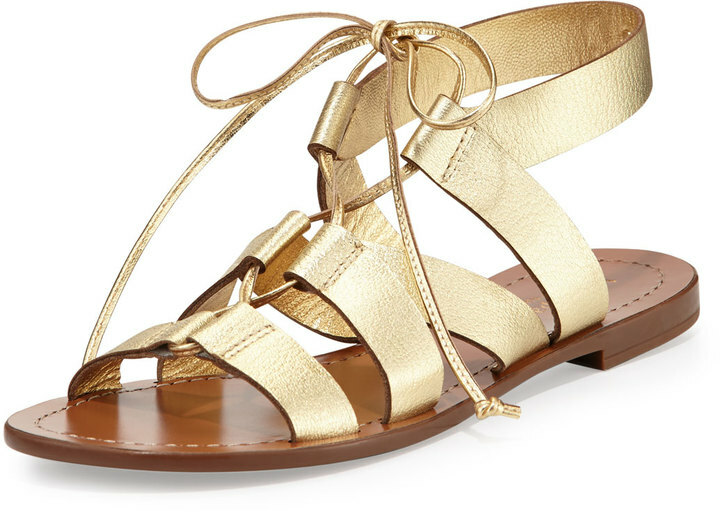 Nordstrom sent out an email today full of their top sandal trends for summer and I am EXCITED! Here's what will be trending! 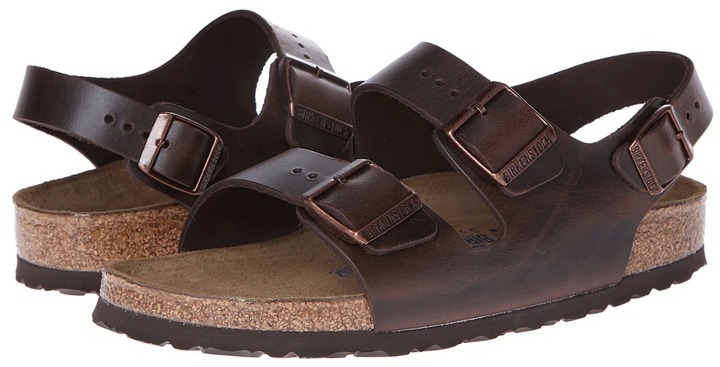 This is probably my favorite category for summer...Birkenstocks! 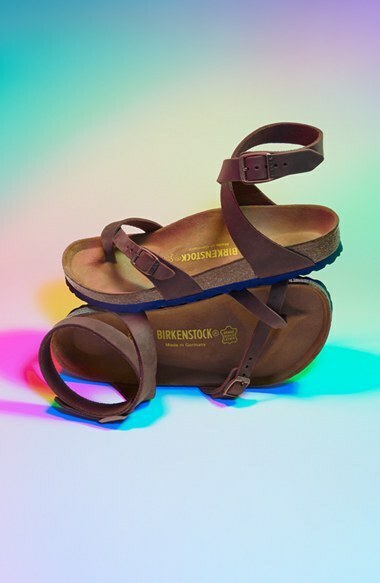 They're still going to be all the rage this summer and I.am.excited! Here's some of my favorites! 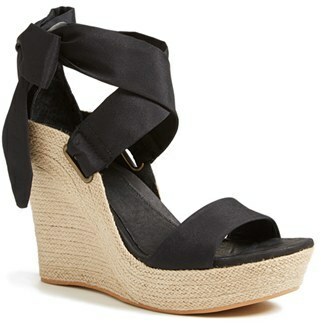 These are the babies I will definitely be adding to my closet for summer! 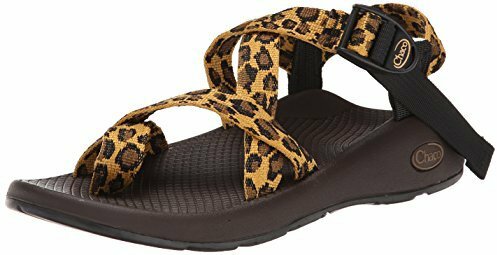 Leopard Chacos?! Whaaaa!! 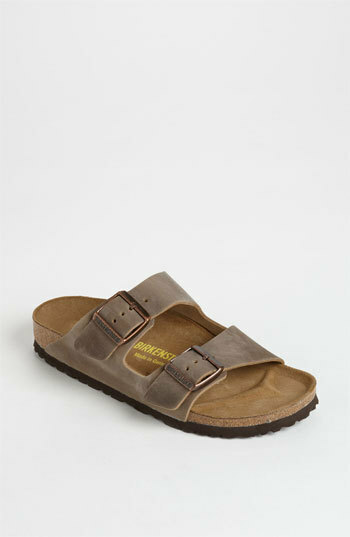 Gotta have!